Got it. That's a bit annoying. 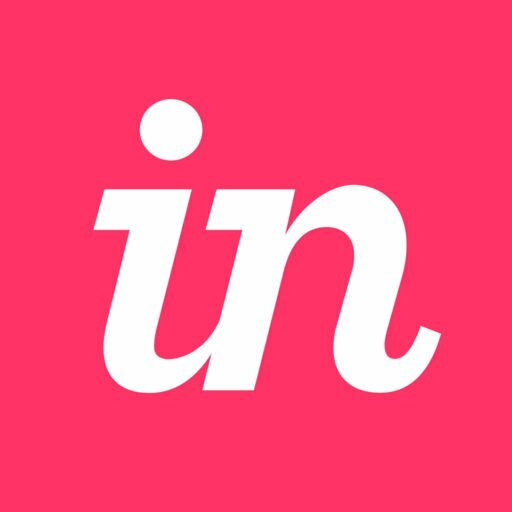 Does Invision Sync still work? Where I could use "+ and &" before the layer name to upload them as individual screens?